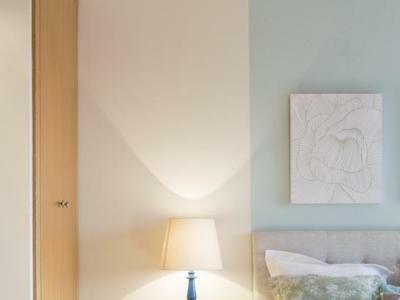 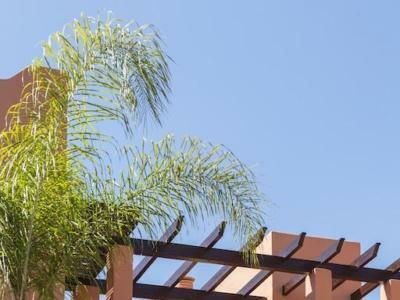 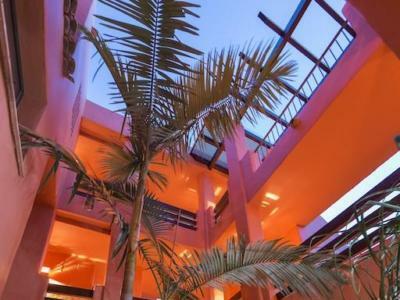 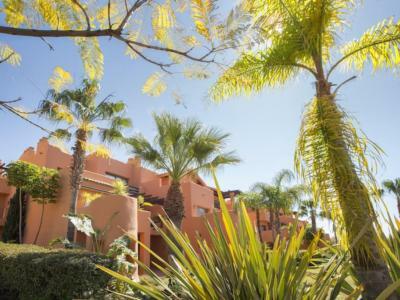 Sotoserena is located in what is known as the New Golden Mile, between Marbella and Estepona. 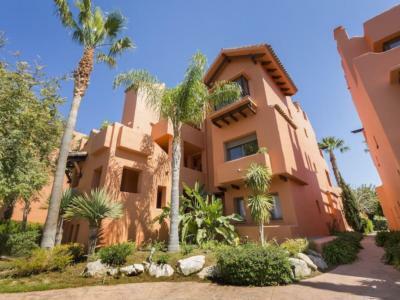 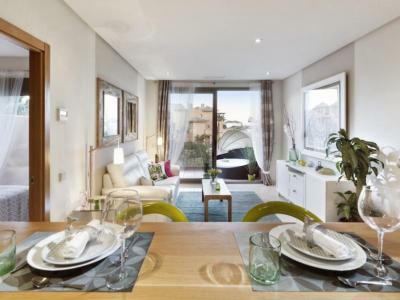 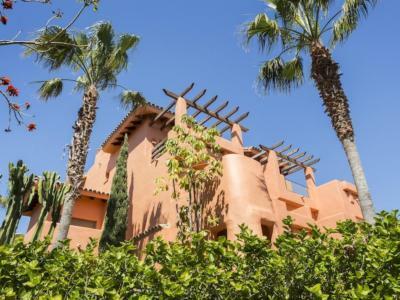 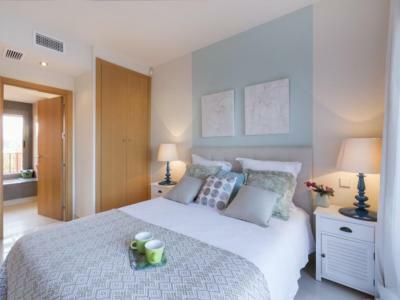 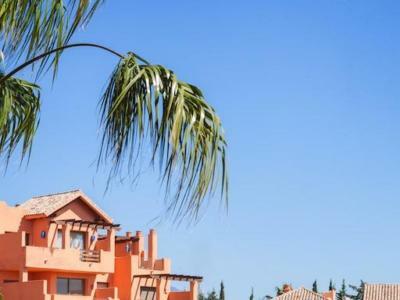 A peaceful development alongside the El Coto Golf Club, which has a course for all playing levels, and also becomes the attractive gardens of the complex. 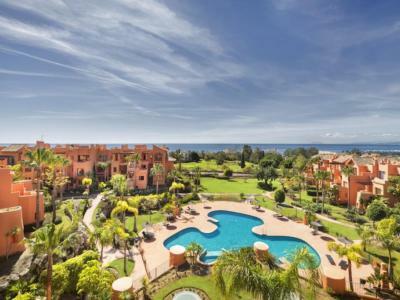 Just 300 metres from the sea, close to Healthouse 5*, Sotoserena is located in a privileged area 10 minutes from Estepona and Puerto Banús, and it also has nearby peaceful natural beaches, the Tikitano Restaurant Lounge, and everything necessary to enjoy with the family: shopping, sports and leisure areas, countless catering establishments and much more.